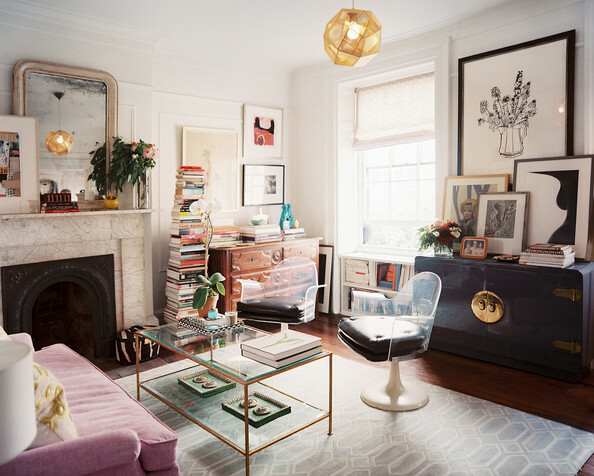 Coffee table styling is an art that can truly revamp your space when done correctly. It serves as a perfect focal point for any living room and can tell a story about your passions and favorite things. Fortunately, the process can be a walk in the park as long as you keep certain helpful guidelines in mind! There’s something about glass that makes a room look twice as modernized. 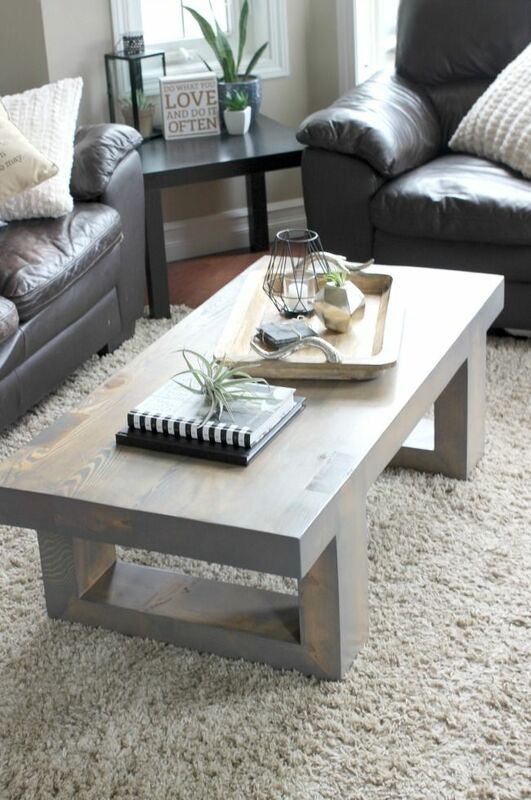 If you want to truly showcase a significant amount of accessories, opt for a lean, chic glass coffee table. It doesn’t take up as much visual space as an all-wood design while offering a minimalistic and simple vibe. 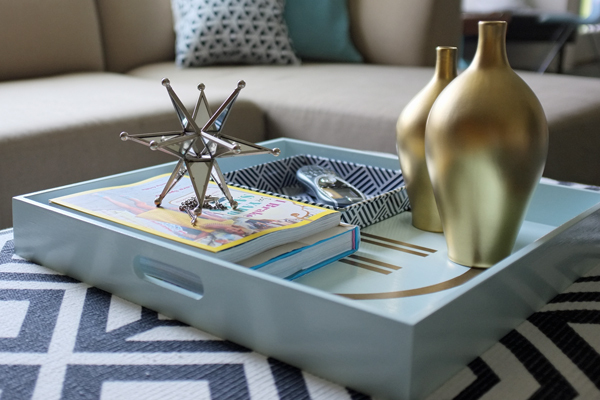 Using a tray to corral all the accessories on your coffee table is a great way to bring items together and create a more unified look. Opt for materials such as slick natural wood or marble for a more contemporary vibe. Nothing makes a coffee table look more chaotic than a collection of small knick-knacks. Contrastingly, clustering bigger items can make the surface look heavy and cumbersome. 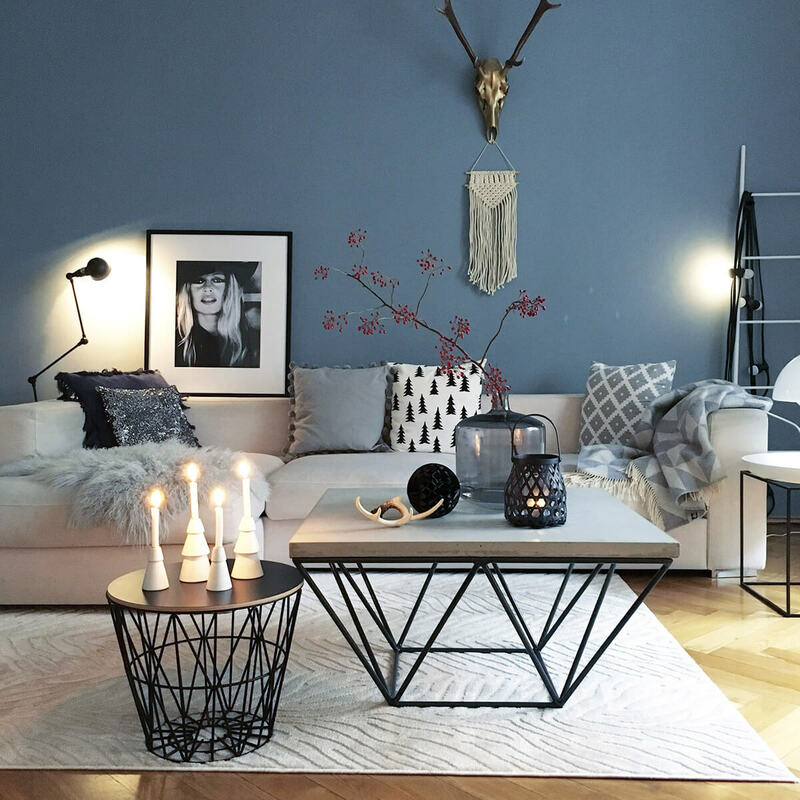 Strike a balance between your coffee table accessories by ensuring that there’s variety in height and size! Busy and intricate patterns can easily make your coffee table look like a granny’s corner. If you’d like to follow a more modernized route, sticking to solid colors is the safest way to do so! Next articleFeaturesAll You Need to Know About Ethiopia’s First Female President!